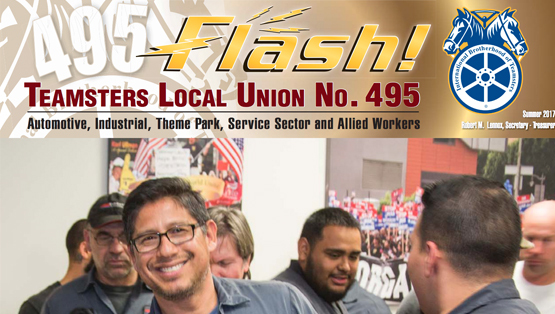 Local 495 has a dedicated and friendly group of individuals available at the Union hall to serve you and answer your questions. The office is managed by Petie Luna. Support staff includes Reyna Elizondo, Lanette Torres and Jackie Giron.